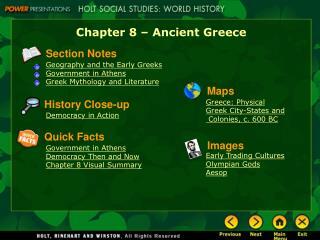 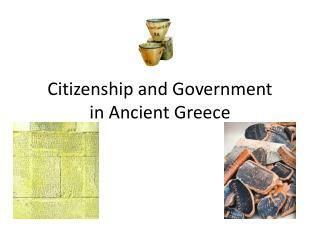 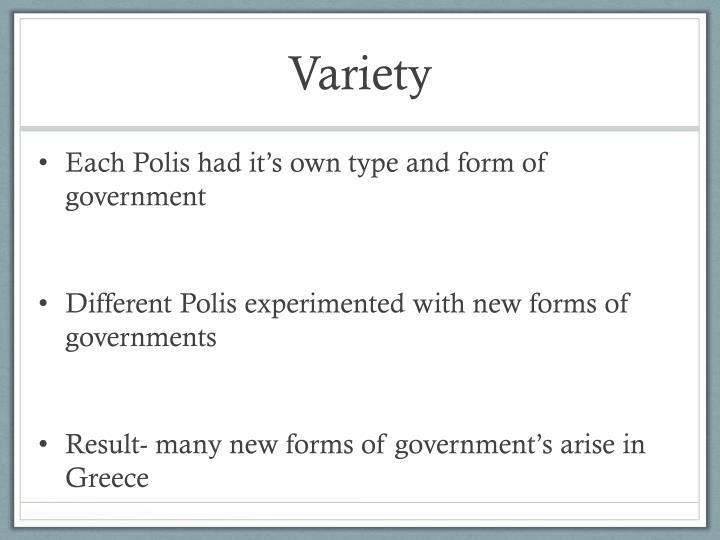 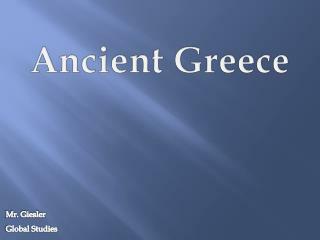 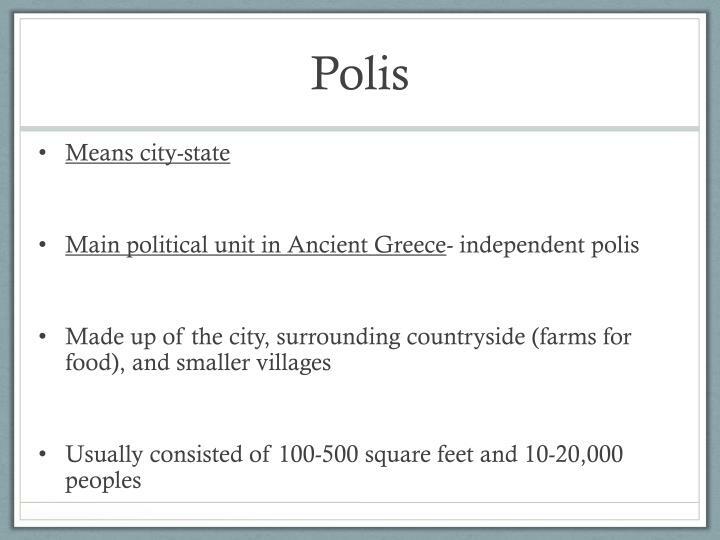 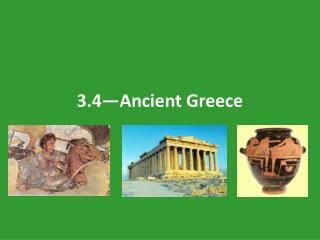 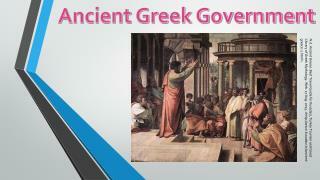 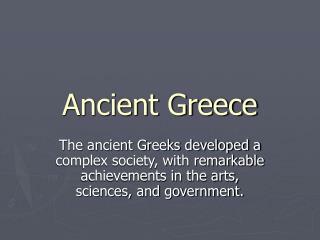 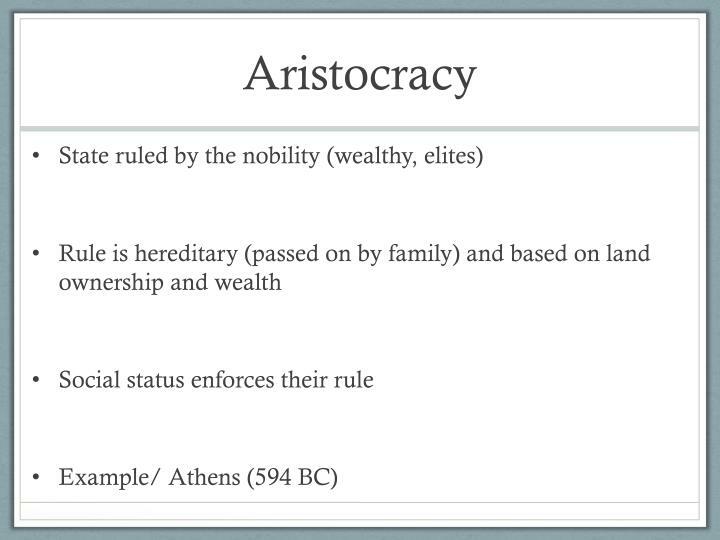 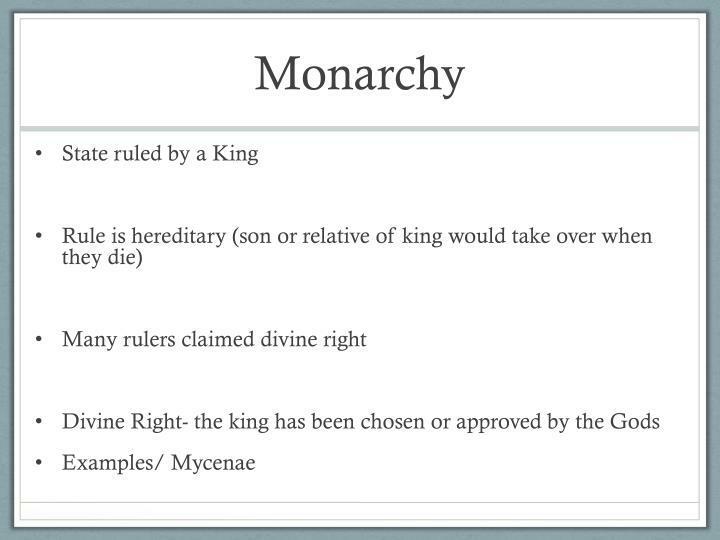 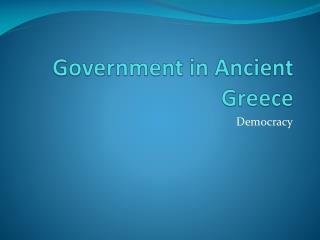 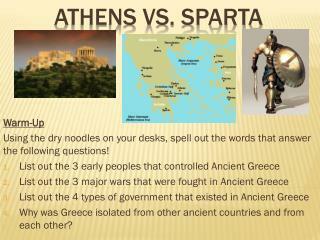 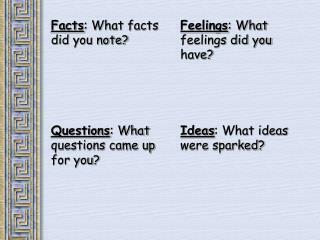 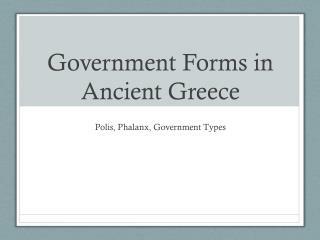 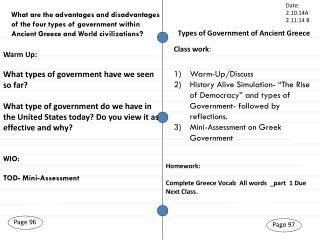 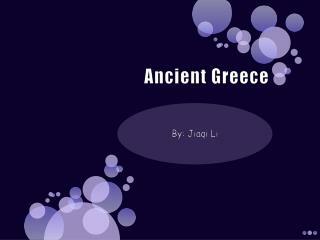 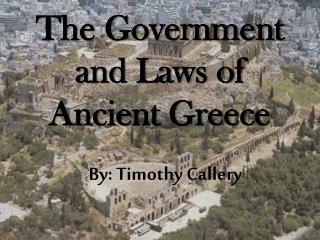 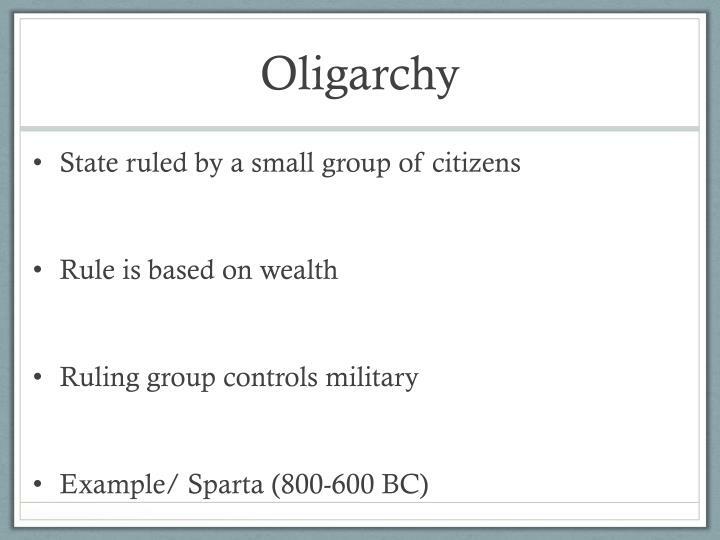 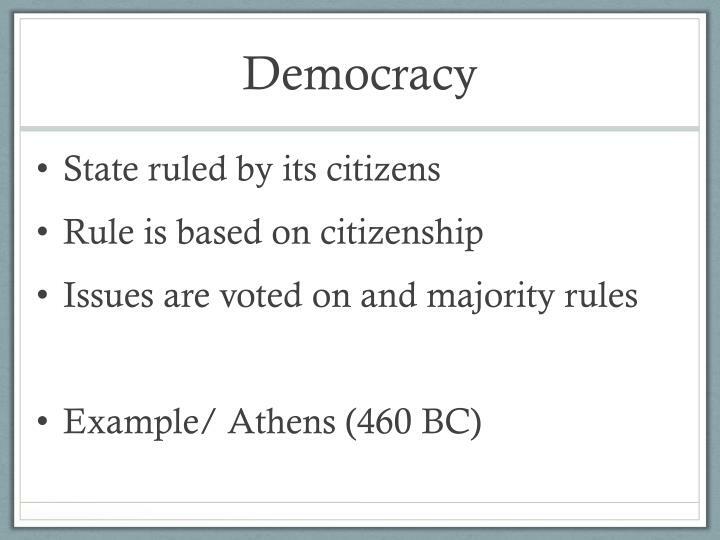 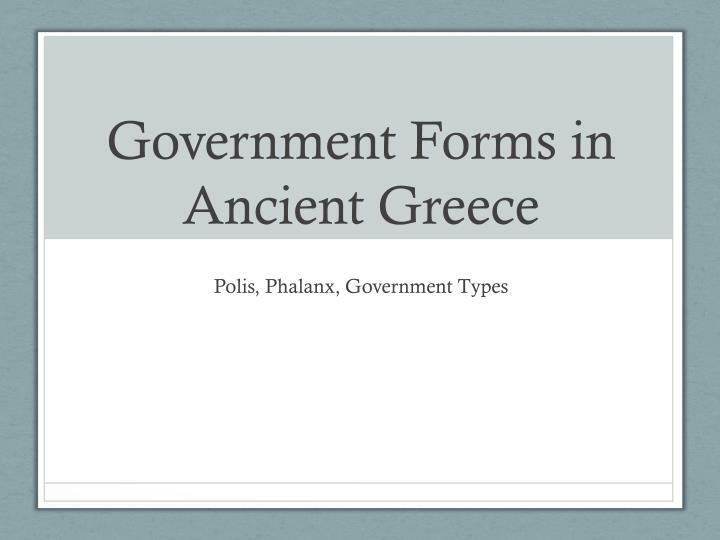 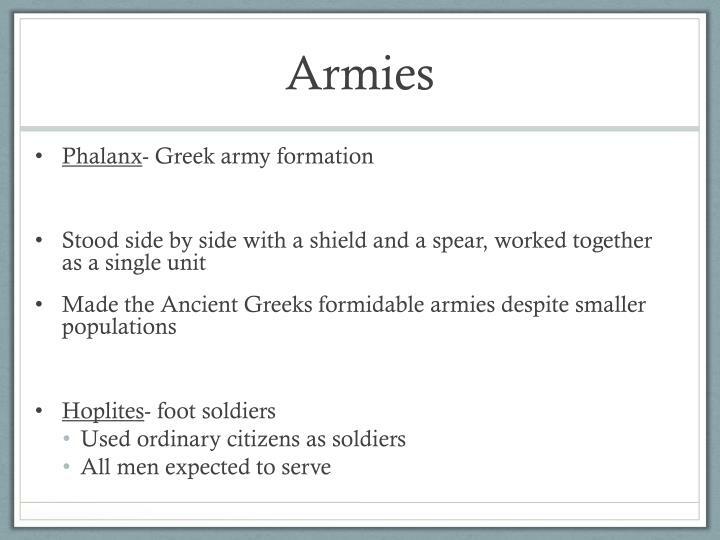 ANCIENT GREECE ( ANCIENT GREECE ) -. 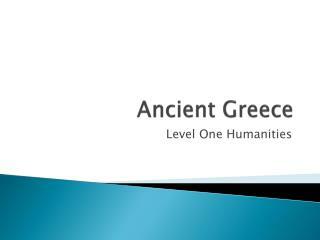 ms. blackburn a. l. brown high school. 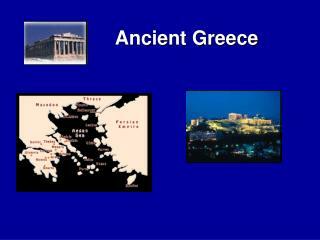 where is greece?. 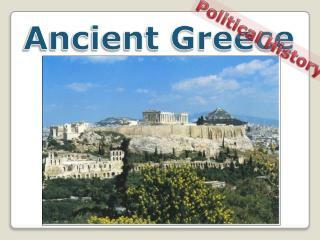 sunny greece is 1,500 miles from england. 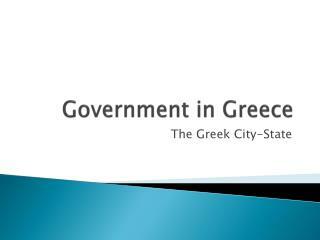 it’s capital city is athens little farmland/natural resources water used for transportation/trade.